I adore the world of social media and what it has meant for me. I have been able to meet people that have had a huge impact in my life. Many have become real life friends that I have also been blessed to meet in person. The two amazing women below are Amy Lupold Bair and Shannan Powell. They are the force behind Resourceful Mommy Media. Looking back, I am not even sure how I met Amy, but I have to guess it was probably on Twitter and may have had something to do with Walt Disney World. I instantly made a connection with @ResourcefulMom (that’s Amy) because she was also a teacher that was no longer in the classroom. We had two children that were similar in age, husbands that refused certain social media platforms, and our love for all things Disney went back to trips with our families when only one park ruled the Orlando land. This past year, I have watched as Amy wrote her first book and now it is being launched. 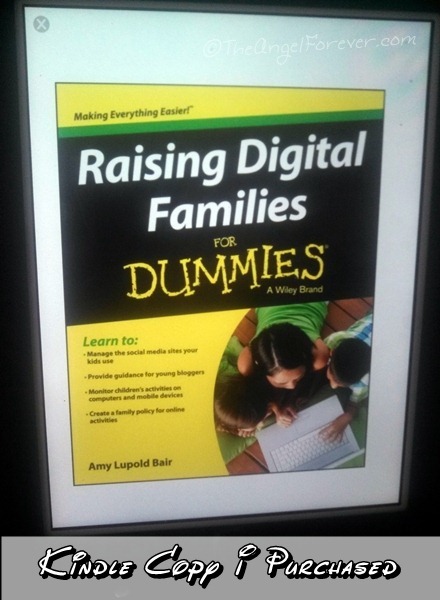 Yes, Raising Digital Families for Dummies is officially coming out and I already purchased my Kindle copy a short time ago. Amy’s passion for social media is clear to everyone that knows her. 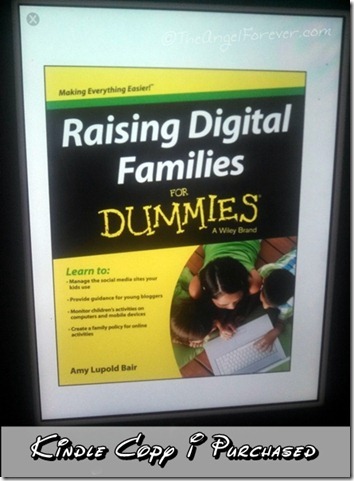 In this book, she helps other families to see how to guide their children in the ever changing digital world that we live in. I look forward to exploring her book and working on a plan for our family. Now, I am asking you to please help me to congratulate Amy and join her for the Twitter launch party on Monday, April 29. There is more information about it on her website, along with magical prizes being given out. Once again a big Mazel Tov to my friend Amy on her first of what will likely be many books. Disclosure: NONE – I wrote this because I am supporting a friend!